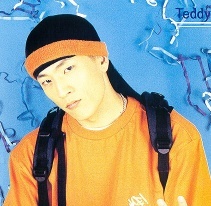 In 1998, two years after graduating from Diamond Bar High School, Taebin (Danny) and Hong Jun (Teddy) together formed hip-hop group 1TYM, along with two other members. 1TYM was signed under one of Korea’s biggest entertainment companies: YG Entertainment. The four of them were active for a total of seven years. 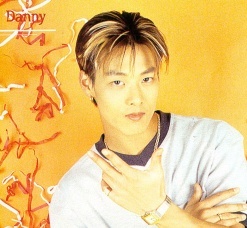 While active, 1TYM released a total of five albums, a solo album for Taebin, and were featured in many songs of other well-known Korean artists. They are one of Korea’s most recognized hip-hop groups because of their versatility; not only are they able to come up with flowing hip-hop beats and rap, but can also translate smoothly into soulful R&B. Because of their talent and charisma on and off stage, they have been an influence to the younger generation of Korean hip-hop and R&B artists. Although no longer active as a group, both Taebin and Hong Jun are still very involved within their company. Hong Jun has become one of YG Entertainment’s main producers, creating top songs for BIGBANG and 2NE1 . Taebin on the other hand, helps YG Entertainment to select the stars of tomorrow by judging those who audition for the company.